← If You Really Knew Me, Would You Still Love Me? … and with pure irritation. Well, sorrr-eeee, Mr. I’m-getting-right-with-God. I’ll just go to another room. And my lovely wife took her phone conversation elsewhere. Quick observation! I could have handled the situation with much more grace. I had two better choices. 1) I could have, without fanfare, moved to another room. The whole scenario though raises questions in my mind. What purpose do devotions and/or “quiet” times serve? Do my private devotions have public implications? Does my quiet time serve my community? If so, in what way? How did Jesus handle the interruptions? I’m curious. What do you think? 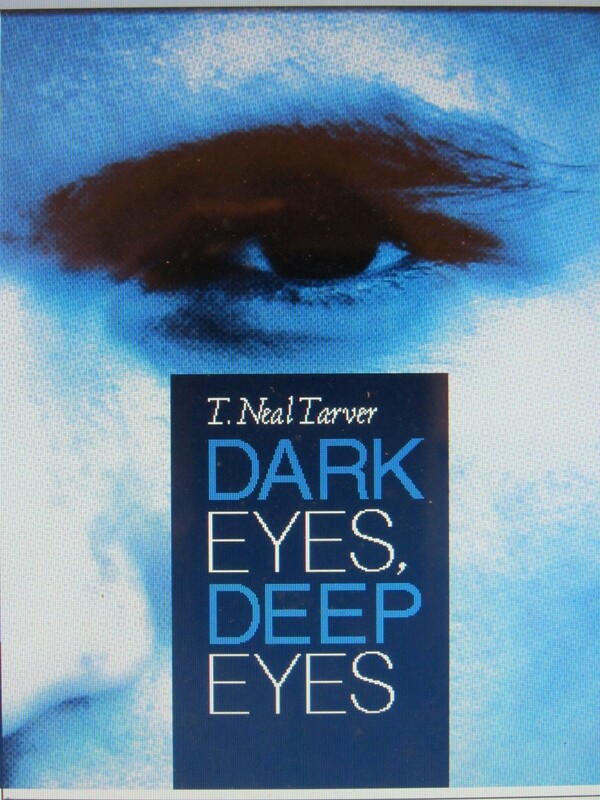 This entry was posted in Uncategorized and tagged Bible Reading, Devotions, Irritation, Marriage, prayer. Bookmark the permalink. I’m currently in Alaska with a short-term mission team. One of the things I’m involved in is Vacation Bible School. We’ve been asking the children for their “God sightings,” those moments they can see God in their lives. When you focus on what you see and are thankful for, you begin to also see God at work in your life–a grandmother getting better, a fishing trip, pigeons flying off the barn. These are things the children talked about and connected with God. You’re starting where you are, working through the possibilities, and searching to know God through your own thoughts. David wrote, “I am fearfully and wonderfully made …” which suggests he too thought about his life and thanked God for what He had done for David. I appreciate where you are, “new believer 101,” and where you’re going, deeper with God. May God guide you in your growth and understanding and may He bless you. Boy does this convict me this morning. I am less than cheerful when I am interrupted by my kids during morning devotion (okay, far from it actually). What message am I sending about this immensely important habit? Not being a morning person and having muddy thoughts before 9am, I really struggle with this. Realizing Jesus’ example in this is even more convicting. I need some prayer time on this. Setting a better example is very important to me. The “Prayer Garden” picture was taken on our work site at the church where a team from the Midwest has been doing renovations. From time to time, I’ve slipped away from the crowd for quiet time. I don’t have a place like that at home but it’d be nice if we did. My quiet time depends on scheduling (rising before Ellen) rather than as a secluded spot. 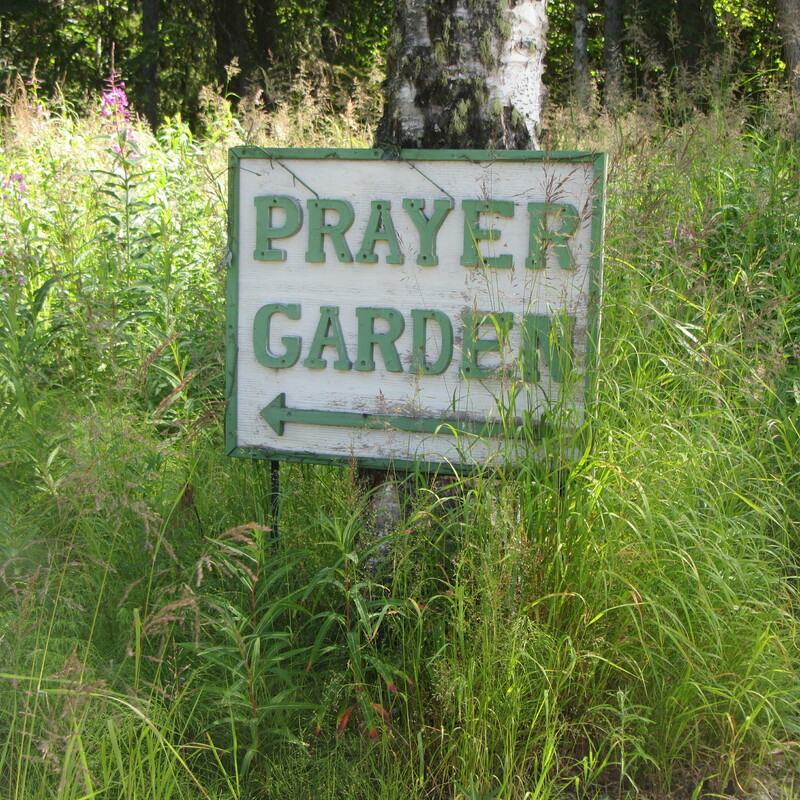 It’d be nice if we could all find a prayer garden. During nice weather in Michigan (and you never know when that will be), I go out on my deck. During colder weather, I have an office above the garage, which I’ve made part of into a quiet time/prayer room. We set some specific boundaries with my boys, and it’s working quite well for us. I think they are learning that if they give me my quiet time, we’re all happier. My husband still works outside of the home though, which helps with me having time. I would LOVE an actual prayer garden though. I’m working on making my back deck more of that during the spring/summer/fall times.